We want to make it easier for you at Coco Beauty Bar! Become a member and save!!!! Memberships are free to join! Benefits: Always on point with your lashes. Unlimited refill within 1 month. 30mins per session. The more you come, the more you save. Policy: Can’t be transferable. Appointments can be pre-booked. If you need to change or cancel appointment, please give a 24 hr notice. If you cancel your membership before the month ends, a cancellation fee will apply. Benefits: You save from $18.00 to $40.00 depending on the service. Policy: Must be used within a 6 month period. Can be transferable. Appointments can be pre-booked. If you need to change or cancel appointment, please give a 24 hr notice. 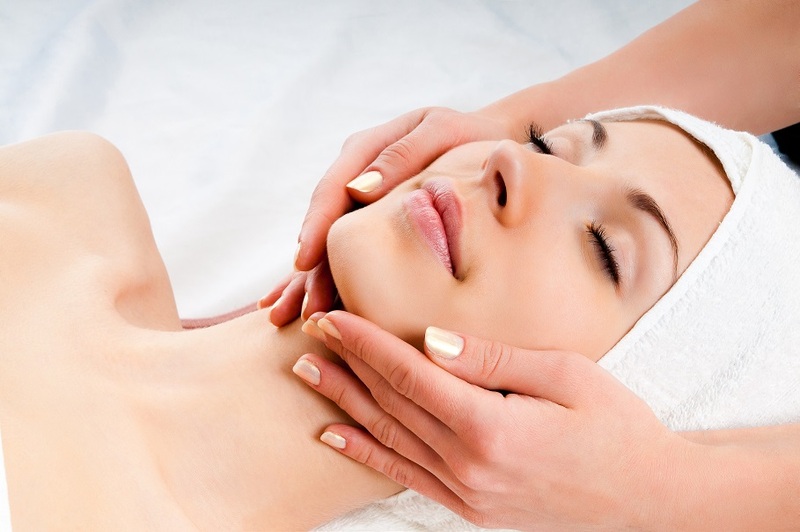 Benefits: receive a monthly facial and receive a 10% discount on skin care products. Policy: Minimum is 6 months, but pay month by month. Credit card number is required. Can be transferable with 2 weeks notice. Appointments must be pre-booked. If you need to change or cancel appointment, 24 hour notice is required. Less than 24 hours, $25.00 administration fee is applied. If you cancel your membership prior to the 6 months, a cancellation fee will apply. Policy: Must be used within a 6 month period. Not transferable. Appointments can be pre-booked. If need to change or cancel appt. please give a 24 hr notice. Less than 24 hours, an administration fee is applied. If you cancel your membership prior to the 6 months, a cancellation fee will apply. “Manicure & Pedicure” combo, get a FREE neck and shoulder massage ($15 value). Q.What happens if I can’t make it to Coco in a particular month? A. Your monthly pre-paid service will stay on your account to use next month. Q. What happens if I want to come in more than once per month? A. For additional services you pay-as-you-go at member rates. Q. Can I upgrade to another service when I am using my pre-paid service? A. Yes, let us know in advance to ensure the additional service(s) can be scheduled. You only pay for the upgrade to your service. Q. What are my membership payment options? A. We accept Visa or MasterCard. Q. Can I change the date of my payment? A. Yes you can. Just send us an email and we can make the adjustment. Q. Is my membership package or pre-paid service transferable to others? A. Yes. Check with Coco for details. Conditions and fees may apply.